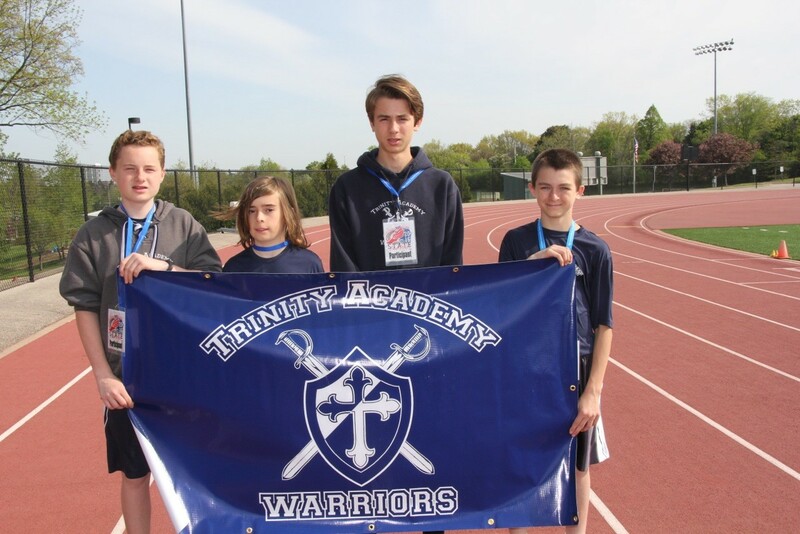 Trinity Academy of Hudson > News > School News > Track State Champion! State Champion in 800m and 1600m and a great team finish! Ethan Vargas of Trinity Academy – Hudson won the 800m and 1600m at the Wisconsin Lutheran Schools State Track and Field Meet at Wisconsin Lutheran College, Milwaukee, WI on May 21, 2016. 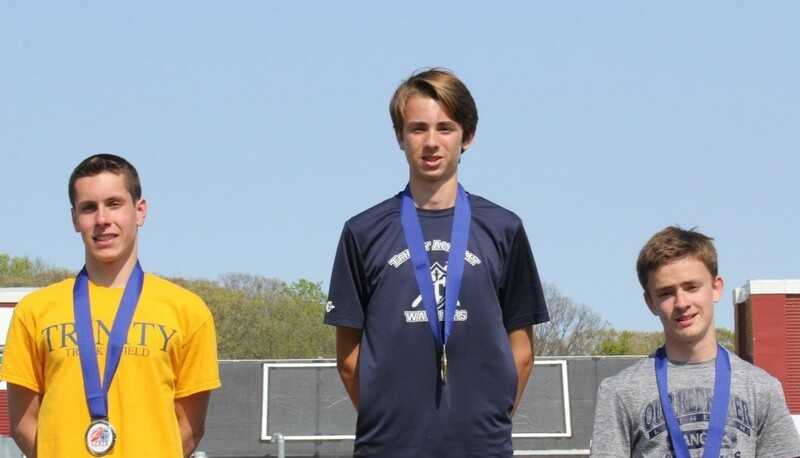 Ethan won the state championships in the 800m in a time of 2:18:19 and the 1600m in a time of 5:03:08, setting new meet and Lutheran Sports Association State records in both. Braden Meyer was 17th in the 800m (2:40:06) and 13th in the 400m (1:06:9). Micah Larsen was 24th in the 800m (2:48:38) and 18th in the 1600m (5:43:99). The 4 x 400m relay team composed of Ethan Vargas, Braden Meyer, Micah Larsen, and Elliot Vargas placed 6th (5:06:83). In the team competition, the Warriors tied for 6th with 23 points. There were 25 teams at the state meet. 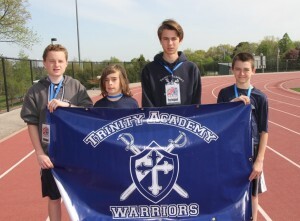 Photo 2 – L to R Braden Meyer, Elliot Vargas, Ethan Vargas, and Micah Larsen.